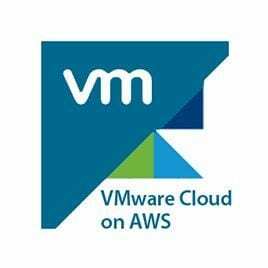 HomeVMwareCloudvRealize Operations – vROps – Policies. What, Why, How? 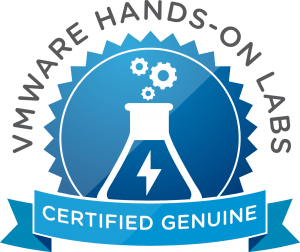 vRealize Operations – vROps – Policies. What, Why, How? 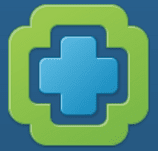 A policy in vROps is a set of rules (Analysis, Automation, Alerts & Symptoms) which are applied to a series of objects. You can create groups of objects and assign a different policy for different groups. 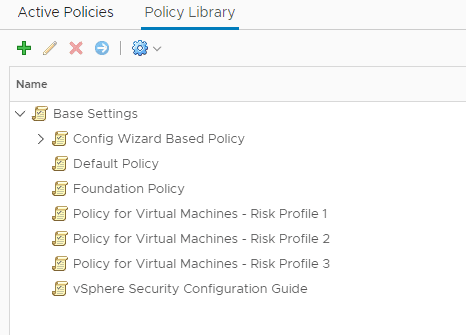 On initial setup, there will be a “Default Policy” It is generally a good idea to create new policies based on the default so that you can “roll back” to or at least inspect the default vROps policy at a later time. Creating a policy based on an existing policy is a form of inheritance. 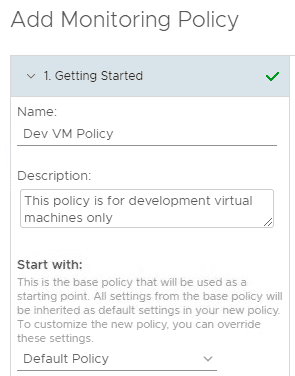 For example, policy 1 might be your default company policy, but you might want to turn off alerts for a group of development VMs or other objects. Simply create a new policy (policy 2) based on policy 1. At this time, policy 2 is exactly the same as policy 1. Now edit policy 2, disabling whichever alerts you want to turn off. The final step is to create a new group and place the development VMs into this new group, then assign policy 2 to this new group. The same applies to “Alert / Symptom Definitions”. You can change the state of individual alerts to turn them off. Now that we have finished building our policy, we can “Apply Policy to Groups” simply select the group containing all the relevant objects and after 15 minutes the new policy will be applied. This concludes this post. As always, let me know if you have any questions or feedback. 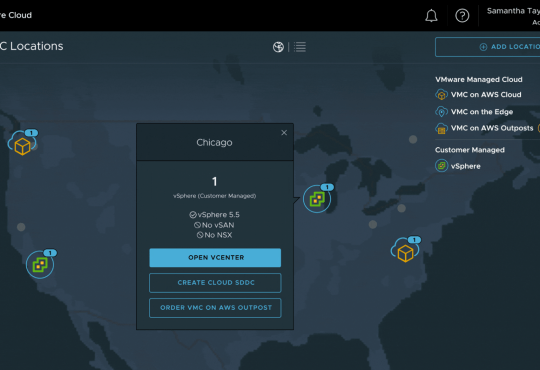 vRealize Operations Manager (vROps) 7.5 – What’s New? 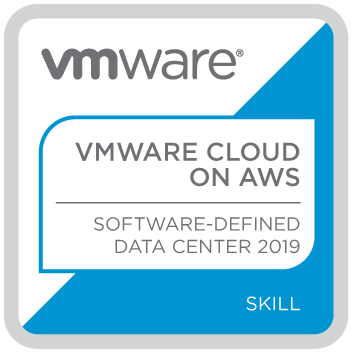 Should I consider VMware Cloud on AWS for my business?